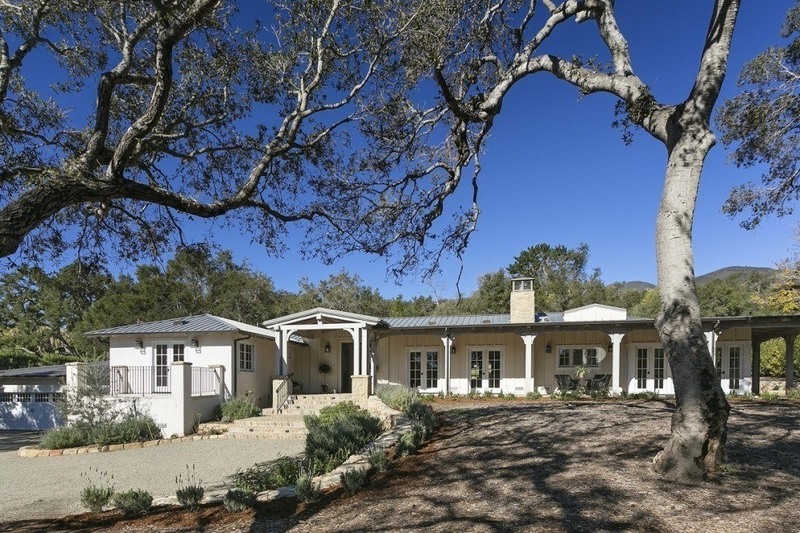 We represented the buyer of this single-level Montecito country style home. Situated down a private lane and gated for maximum privacy, this newly updated ranch estate will take your breath away. Complete with high vaulted beamed ceilings, oak floors, an open and inviting floor plan, 8+ car garage, pool & spa, patios, mature oaks, and mountain views. Located in the desirable Montecito School district, this home is truly a gem.